The Academy of Motion Picture Arts and Sciences will be presenting “New Voices From Vietnam” at the Billy Wilder Theater in association with the UCLA Film & Television Archive, the Freer & Sackler Galleries of the Smithsonian Institution, and the Vietnam Cinema Department. This event will showcase 18 features, shorts, and documentaries from exceptional filmmakers with special appearances from many Vietnamese actors & directors, themselves. 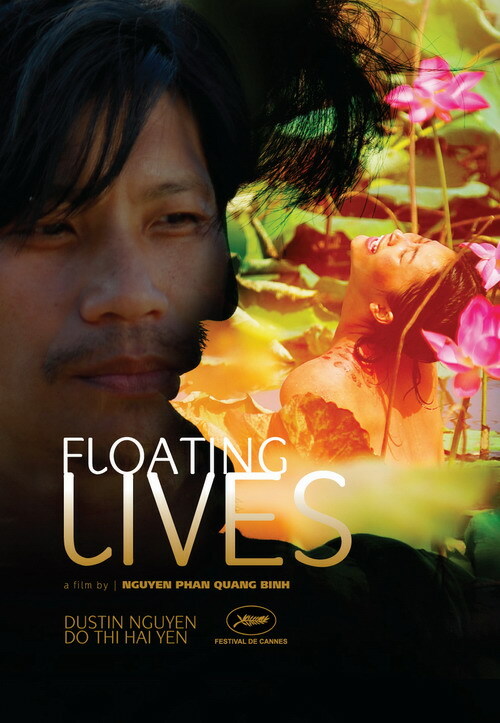 Some of whom include Phan Đăng Di (Bi, Don’t be Afraid), Nguyễn Phan Quang Bình (Floating Lives), Nguyễn Vinh Sơn (Moon at the Bottom of the Well), Bùi Thạc Chuyên (Adrift), Lê Thanh Sơn (Clash) and Stephane Gauger (Owl and the Sparrow). All of the directors whose features are screening will also take part in an Academy salute to the legendary Dang Nhat Minh, director of classics such as The Love Doesn’t Come Back (1984), Nostalgia for the Countryside (1996) and Vietnam’s 2009 entry to the Academy’s Foreign Language Film Award competition, Don’t Burn. The event will run from November 5-14 with the salute taking place on November 10 at the Samuel Goldwyn Theater. American audiences have grown accustomed to seeing films set in Vietnam, though these invariably present the U.S. side of a conflict that the Vietnamese call “the American War.” With a long and rich history that transcends those two decades of conflict—Hanoi celebrates its 1,000th year anniversary this month—and a dynamic population of 70 million—the majority of whom are under 30-years-old—Vietnam is poised to take its place among the world’s rapidly developing nations. Concurrently, an exciting new, post-war generation of innovative young filmmakers is emerging even as some pioneering Vietnamese directors continue to expand their range. As part of the Academy of Motion Picture Arts and Sciences’ ongoing educational and cultural efforts in Vietnam through its International Outreach Program, the Academy and the UCLA Film & Television Archive have partnered to present a series of new feature, short and documentary films from these exceptional filmmakers.